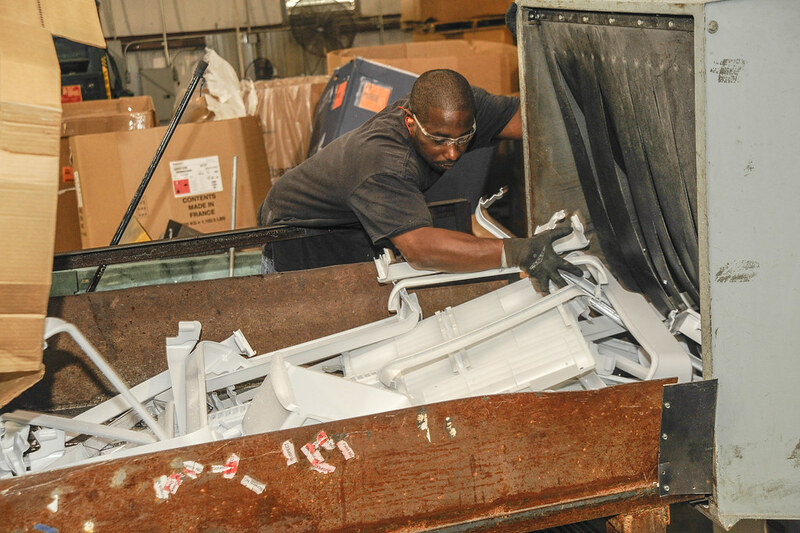 Are you getting the best return from your recyclable waste stream? 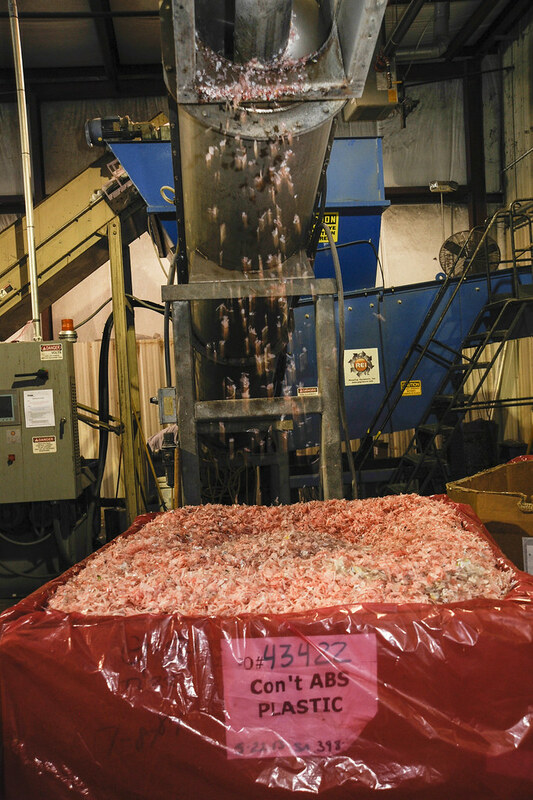 Too often, we find that companies are literally throwing money out with the trash. 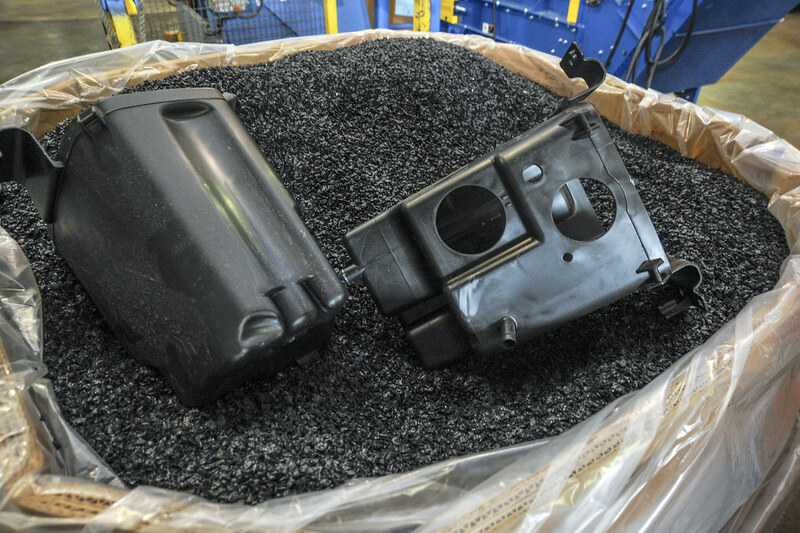 That’s why Total Product Destruction offers a range of recycling services that result in cost savings and income for our clients. 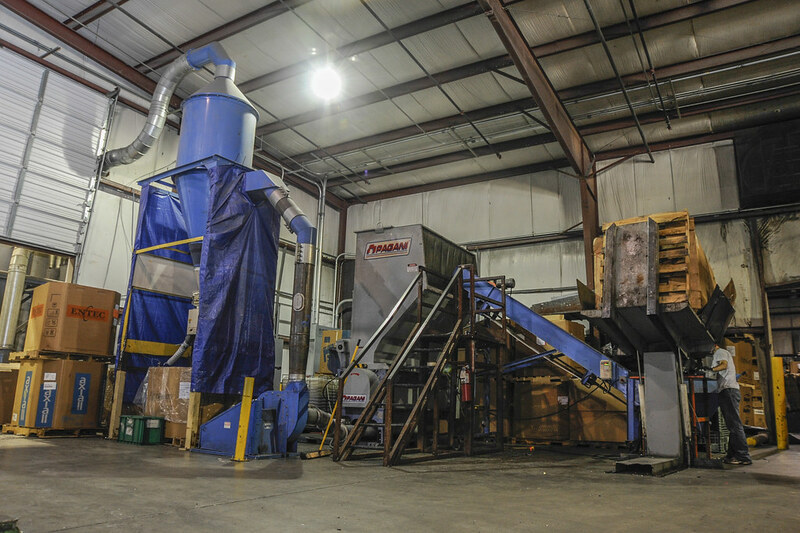 We provide highly reliable service, flexible reporting, and fast payment, which means increased client revenue and landfill diversion. 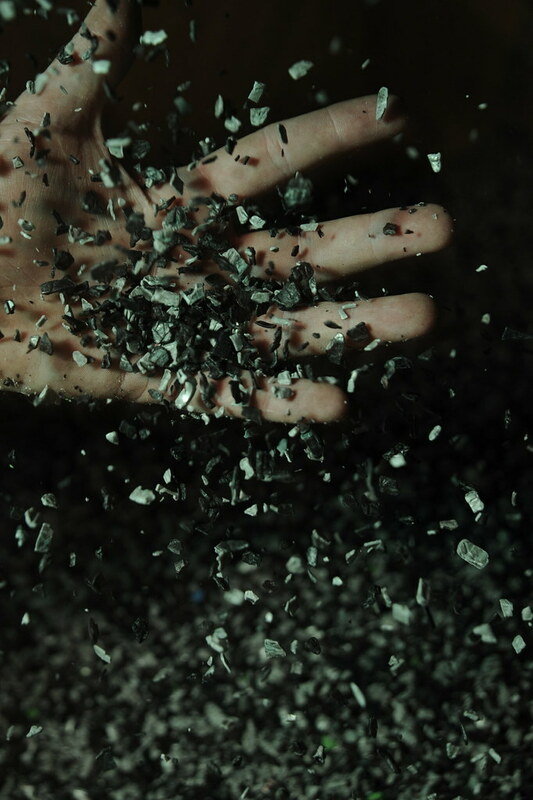 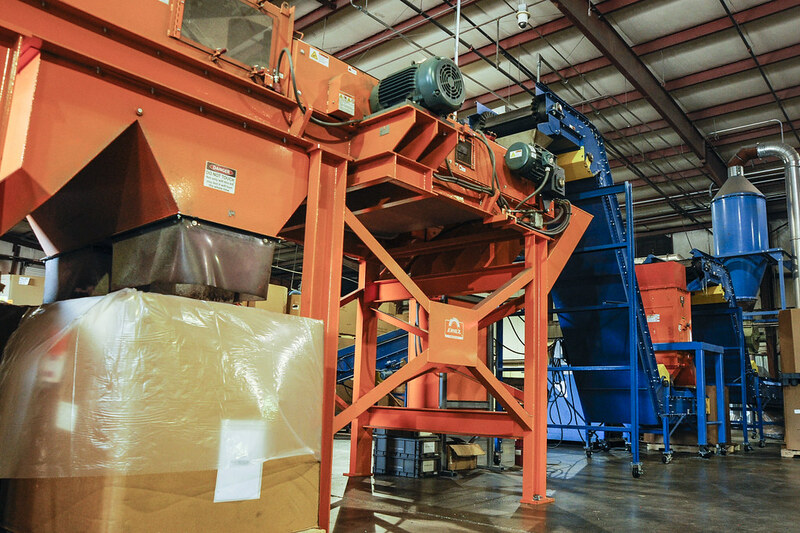 The Total Product Destruction process begins by transporting material from your location to our facility, continues with sorting, grinding, and packaging, and ends with a final product that maximizes value back to you. 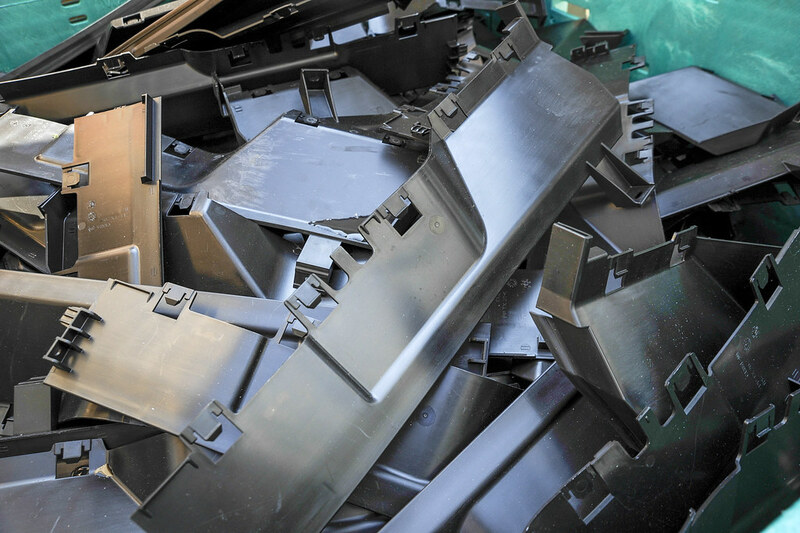 Many recycling companies outsource their transportation, which puts a major service component in the hands of a third party. 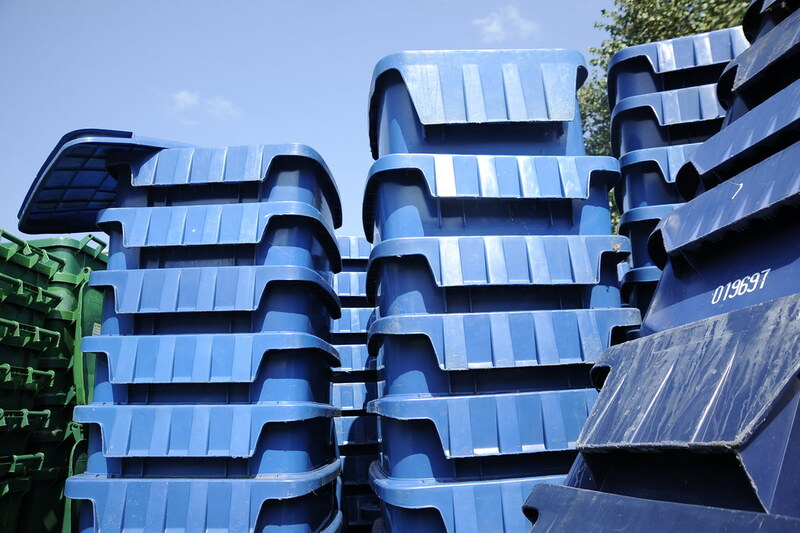 At Total Product Destruction, we believe that fast, reliable service is the most important aspect of handling your material. 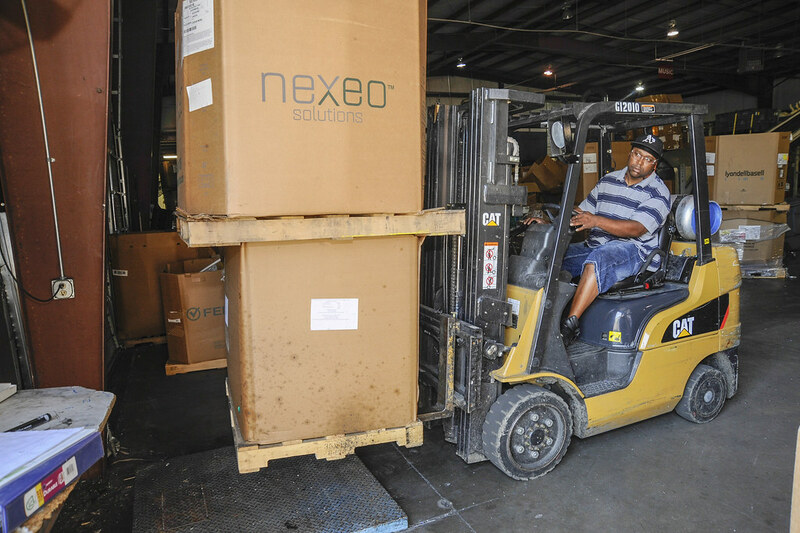 This is why we have a dedicated logistics office and an experienced team of drivers ready to serve you. 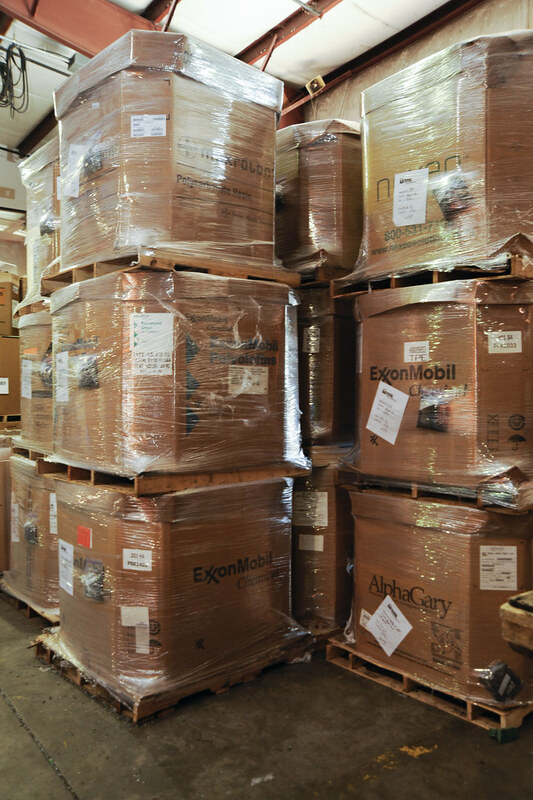 GPS tracking systems also help to guarantee timely retrieval of material and security of transport. 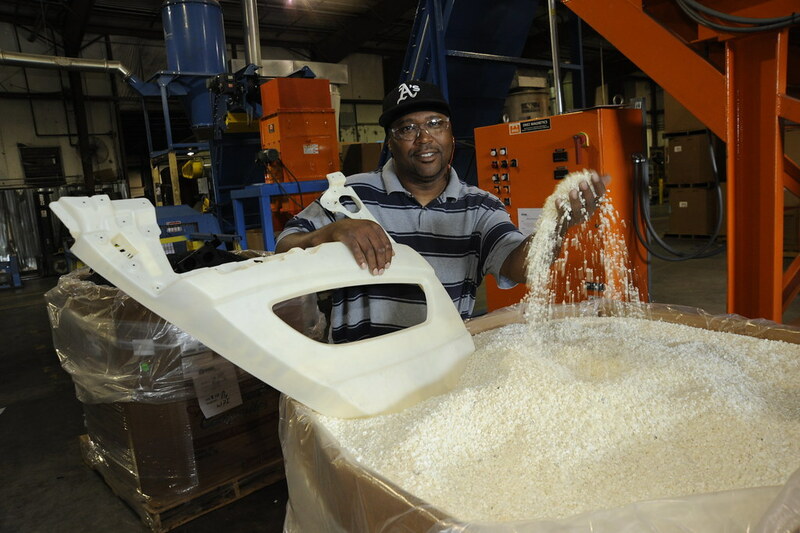 When your material reaches our facility we begin the separation process, which includes sorting material by type and removing contaminants. 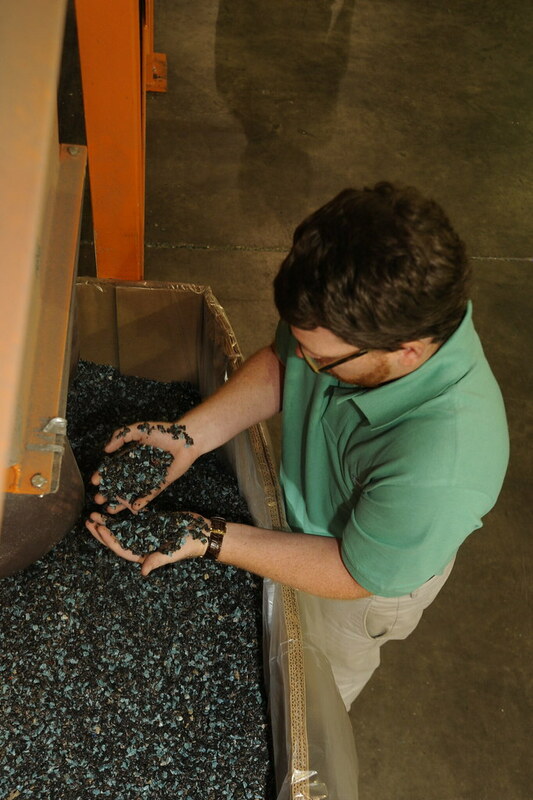 The material is deposited onto a conveyor, where the operator gives it a final check for containmants. 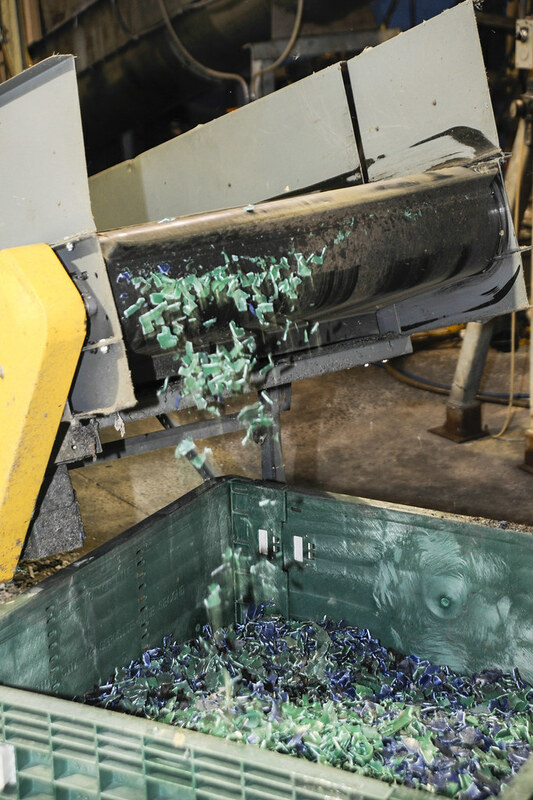 As the material travels up the conveyor towards the grinder, magnets remove metal that may have slipped through. 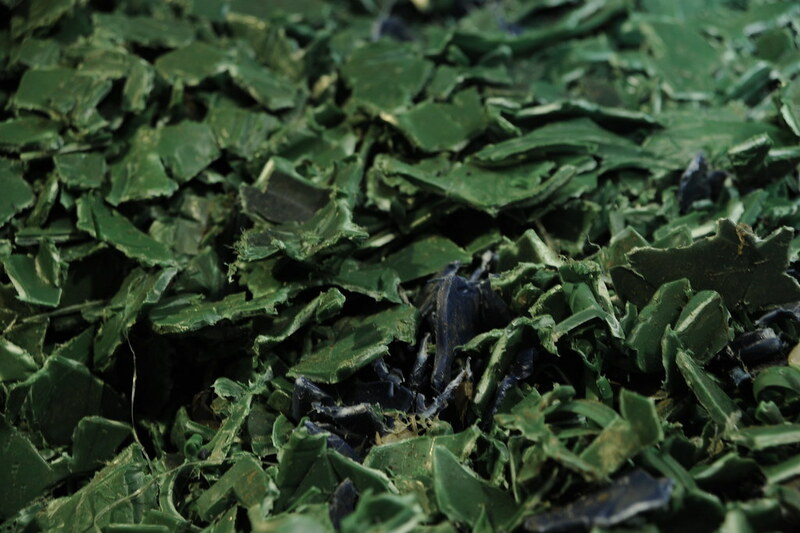 It then enters the grinder, which is set to a grind size that meets the individual specifications of the client. 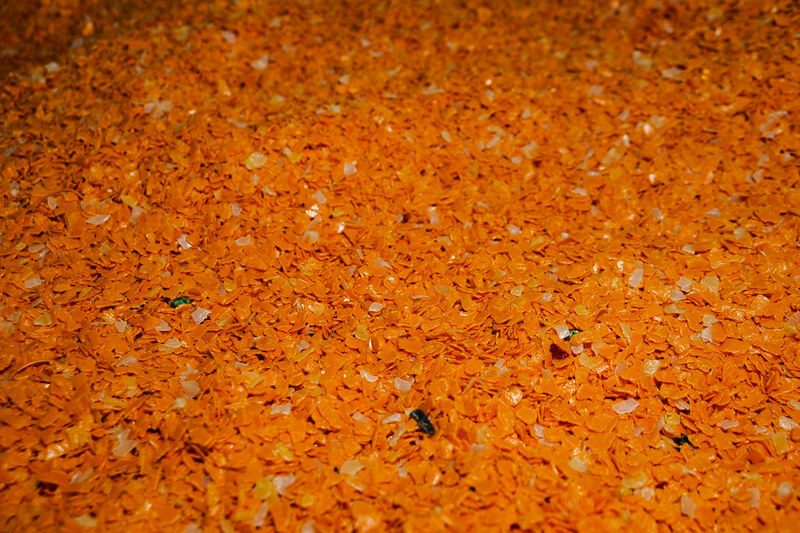 The final grind is removed from the grinder by a vacuum that eliminates both fines and dust. 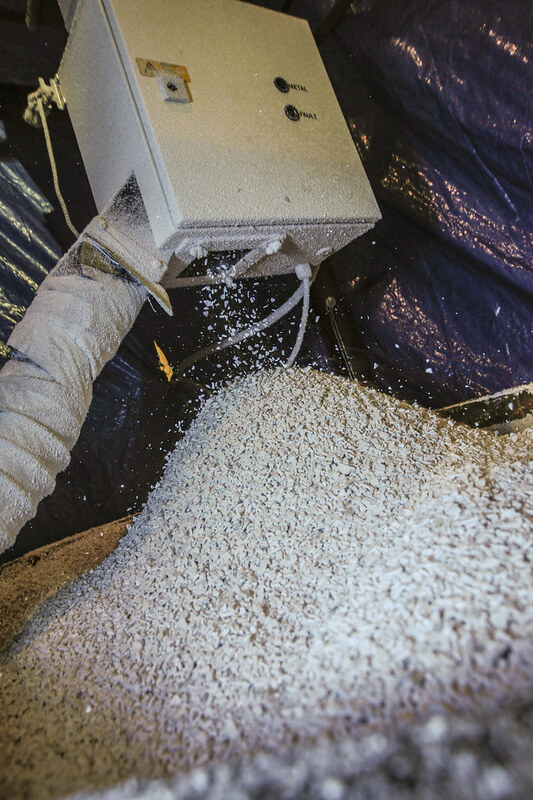 The material then passes through a final set of rare earth magnets. 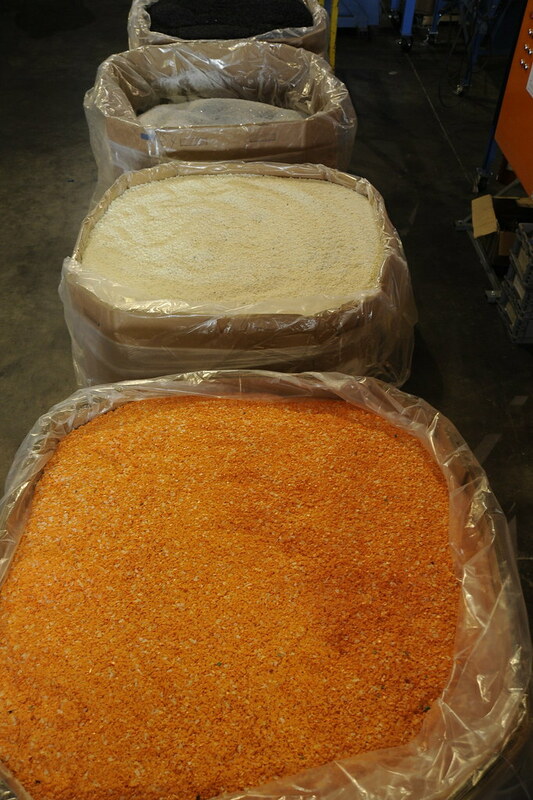 The result of these extra steps creates a clean final product that is ready to go back into production. 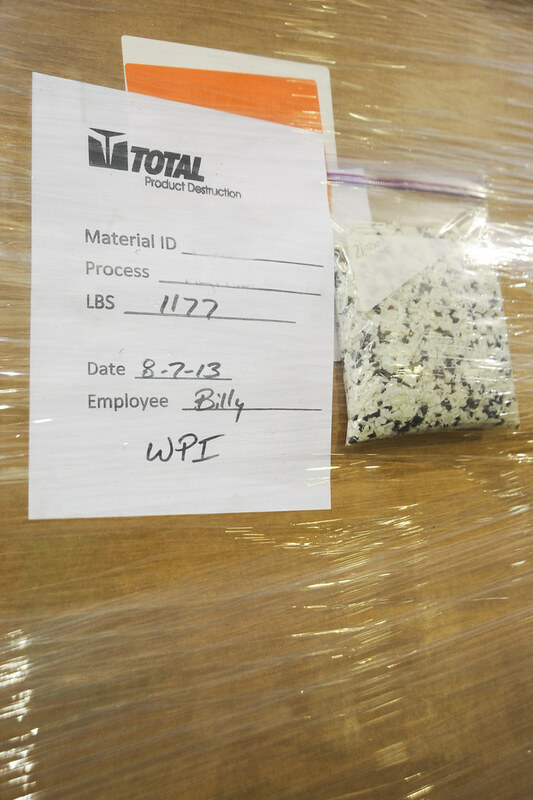 Once the material has undergone the proper processing, we take extra steps to ensure that it is ready for use when it arrives at its final destination. 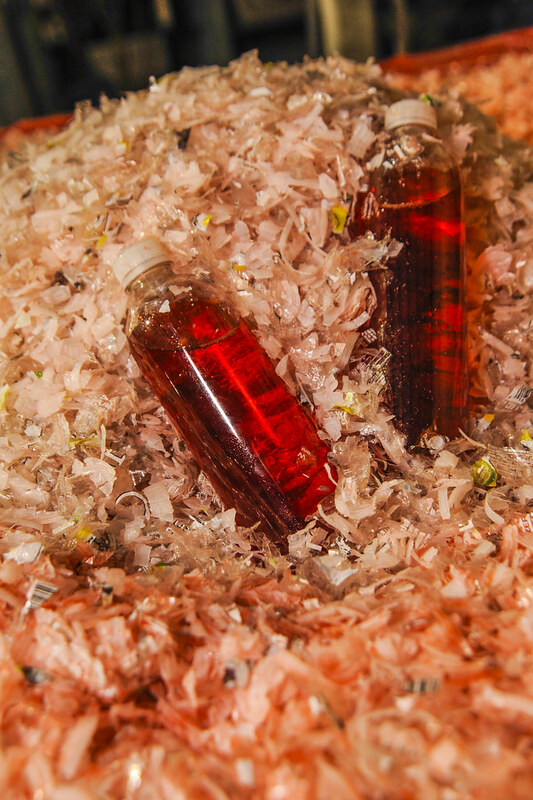 Total Product Destruction is a plastics recycling and product destruction company specializing in recyclable waste streams and the secure destruction of sensitive material. 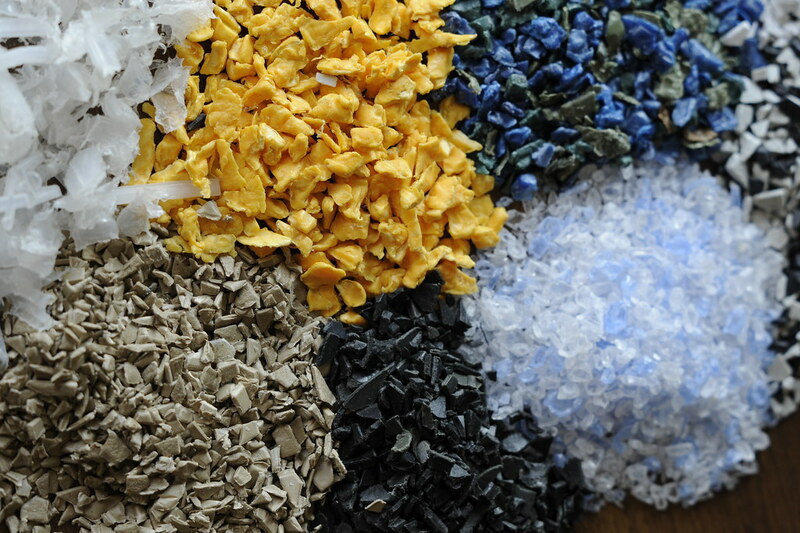 Since 1997, we’ve used our expertise to transform waste into valuable material and revenue for our clients.